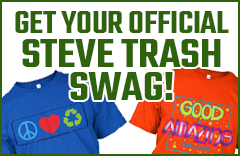 Click a link above to find out more about Steve Trash shows! 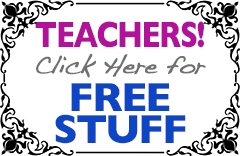 "I would gladly recommend you to any teacher. We left THE STRAZ THEATRE with smiles on our faces, a great understanding of the recycling process and were truly entertained. My favorite parts were the solar energy cord, the flash cards, your respect for teachers and of course your songs! YOU ROCK!" Specifically tailored to the educational school audience, this show is an excellent blend of eco-entertainment and eco-education. Featuring curriculum based study guides that relate directly to the content of the show, and awesome green themed magic tricks created by the Rockin' Eco Hero himself - Steve Trash®. Kids learn how they can use the magic words Reduce Reuse Recycle to make their garbage disappear. Kids will learn why trash is a natural resource. Kids will learn what the water cycle is and how it works. Kids will learn that there is 'no away' in nature. Kids will learn what things are recyclable. Kids will learn that everything in nature is connected. Kids will have fun and be amazed. 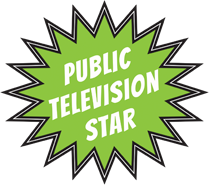 Excellent downloadable pdf STUDY GUIDES that correlate to the eco-educational show content. 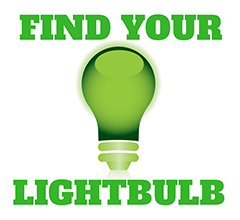 Excellent downloadable eco-educational VIDEOS that correlate to the show content. 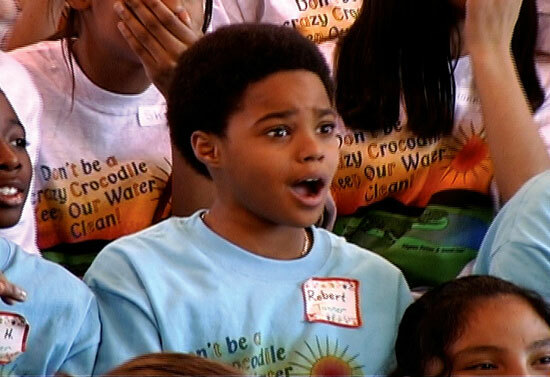 VIDEO FOR TEACHERS - Learning Objectives from the Steve Trash: Science of Ecology Show. Show is 55 minutes long. Show requires 3 hours to load in. Show requires 2 hours to load out. "We asked Steve Trash to come and be the opener for Super Science Week at Greystone Elementary because we thought he would excite the kids and get them ready for a week of science fun. However, we got so much more than what we expected. Not only was Steve hilarious and educational, he gave the students a beginning understanding that science is the study of the natural world around us and that magic is where you seem to defy the laws of science, but we all know we can’t! This knowledge helped with the experiments done later in the week when the kids remembered it was impossible to go against the laws of science and then began to investigate the reasons the trick worked. "We had no idea that you can recycle and be able to buy that same material again as something else." 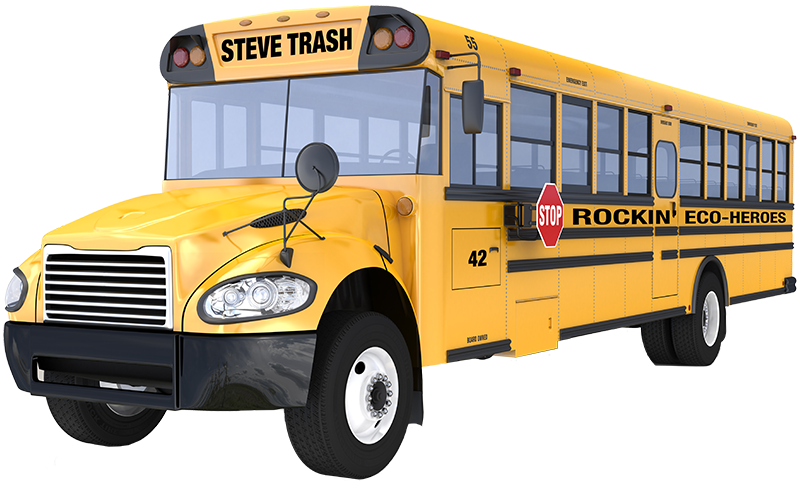 I would recommend Steve Trash to any school who would like to inspire children to love scientific learning! He does just that in the coolest of ways." "This season, two of our most successful outreach presentations were performances at two different schools by Rockin' Eco Hero Steve Trash. Although we increased his carbon footprint by booking him into schools at both ends of the county, the students at each school responded resoundingly to Mr. Trash's message of recycling and care for the planet. 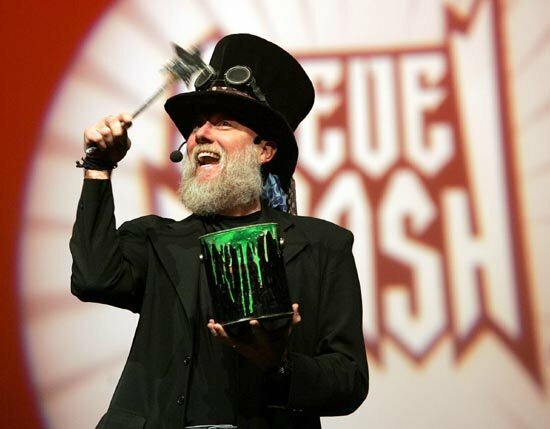 A performer whose energy easily matches that of his young audiences, Mr. Trash was unerringly generous - staying to talk to and sign autographs for children after each show. 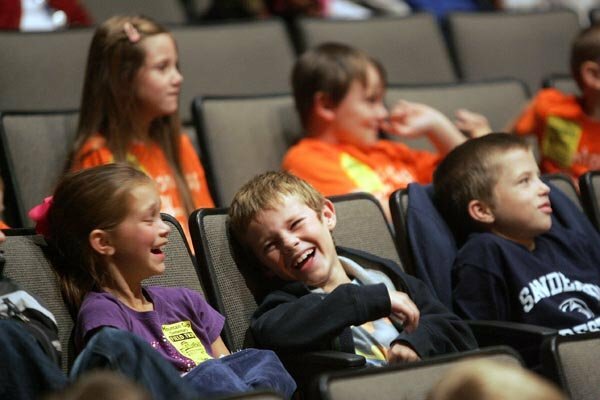 Although his school shows did not include the flash and dazzle of the fully-staged performance given the previous day at the Performing Arts Center (also to a sold-out and responsive audience), his accessibility and the ease with which he was able to fit himself into two very different performance spaces personalized the experiences for each group of children, so that they were completely captivated. Should Mr Trash find himself on the West Coast again, Cal Poly Arts would not hesitate to engage him again to bring his message to our local schools." "The kids thought Steve was a Rock Star!" "Bravo! Your message was wonderful and perfect for the students. Your presentation was outstanding and delightful." "They loved it! They thought that you were sooo cool!!! A great kick-off for our unit on the environment!" "Wonderful presention. Very positive, upbeat presenter. Fantastic program. Best one we've ever had." "I enjoyed your show. I learned that we should reduce, reuse, recycle from now on. I was very impressed with your magic. Thank you. I enjoyed every bit! Your Eco-Buddy"
"My 8 year old daughter was able to see Steve Trash at the Ross Ragland Theatre with her third grade class. She had a blast and loved the show and also learned a lot! Thank you for putting on such a fun and educational show, my daughter hopes you will come back to Klamath Falls again!" 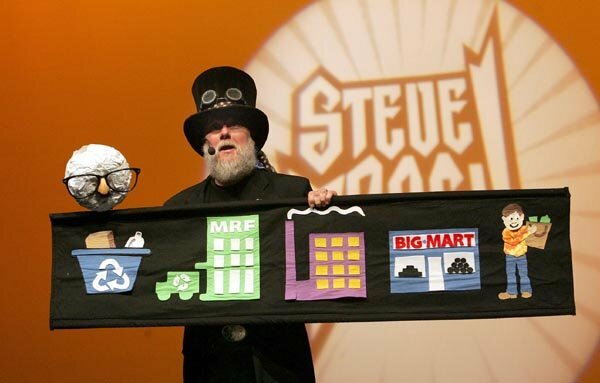 Many of Steve's educational shows have been locally sponsored events. Keep Palm Beach Beautiful And many others. An excellent sponsorship letter is available in in the PDF format. Just click here and it will download. You can print it out and send it to potential sponsors. 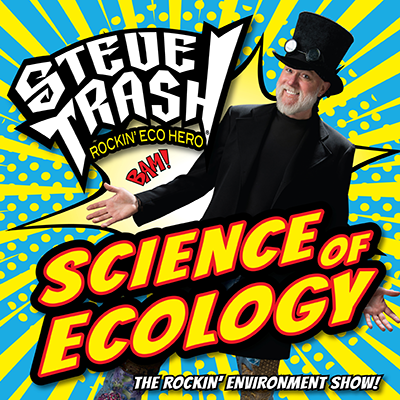 To book the STEVE TRASH: Science of Ecology (A Totally Rockin' Environmental Science Show) for Performing Arts Market, please contact Pamela Lewerenz at pamela.lewerenz@gmail.com - 860-630-0404. Steve is represented in the Performing Arts Market by Jerry Ross at Harmony Artists.